It’s some sort of “Hot Tub Time Machine” again. Yes, they are making a sequel to the semi-popular “Hot Tub Time Machine” and it’s releasing this Winter. Take a look at the trailer below but be warned, this trailer is the red band aka explicit version. 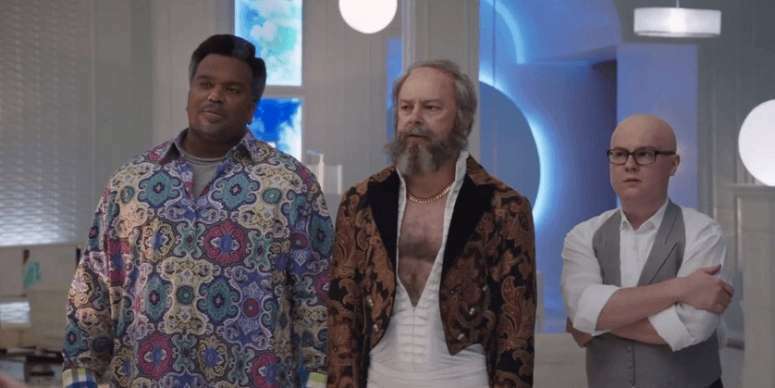 “Hot Tub Time Machine 2” focuses on the future this time around as compared to the 1980s focus of the last film. 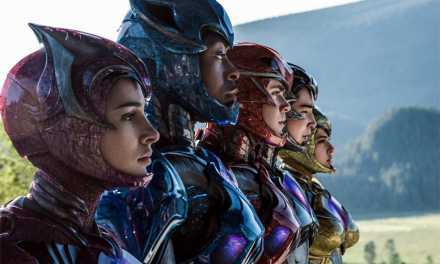 In my opinion it already has a more interesting plot than the first film because they’re focusing on the consequences of their actions which could lead to a lot of humor. 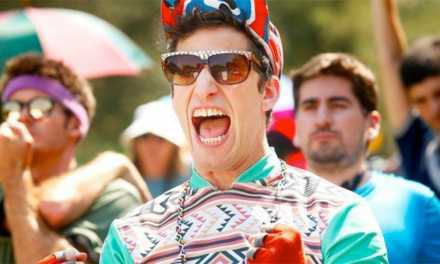 The other more interestingly comedic aspect of the film is the replacement of John Cusack with Adam Scott. I think this is a great choice because John Cusack always seemed like an outcast when it came to performing alongside such seasoned comedic talent. Adam Scott should fit in very well with Rob Corddry and Craig Robinson. I didn’t find the first film that funny but based on what I mentioned above, I think “Hot Tub Time Machine 2” has potential to be better. What do you think? Is this a bad film that Hollywood is capitalizing on or will this actually have comedic potential? 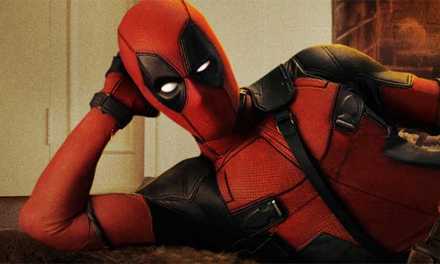 Deadpool High Def Red Band Trailer is Here!